We help more than 100 clients every year sell or purchase their HOMES. Nicole McAluney – Your Real Estate Expert! Download Berkshire Hathaway’s Free Mobile App! Community Meeting About Recent School Threats – Thursday, December 20 at 6:30 p.m.
Rock River Realty is a boutique residential real estate brokerage with a unique connection to the city of Dunwoody – the broker and agents on Team Swilley have either graduated from Dunwoody High School or have taught there. 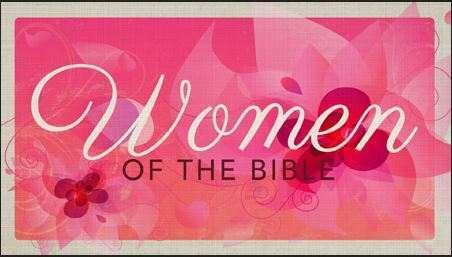 Women of the Bible Summer Bible Study – No Homework, No Book…just come when able! Digital Dreamers initiative to aid students in making up inclement weather days. Following feedback from its stakeholders, the DeKalb County School District (DCSD) will employ Virtual Learning Days using its Digital Dreamers technology to make up time lost in January to inclement weather. Fulton County Schools Closing Early! — High Schools – 12:30 p.m.
— Middle Schools – 1:15 p.m.
— Elementary Schools – 2:00 p.m.
DeKalb County School Closing Early! Based on the forecast of inclement weather for the remainder of the day, the DeKalb County School District (DCSD) is dismissing early and canceling all extracurricular after-school activities on Friday, Dec. 8, 2017. Elementary schools – 12:00 p.m.
High schools – 12:45 p.m.
Middle schools – 1:30 p.m.